January 19th in Theme Lists, WordPress Themes by Wordpress Jedi . 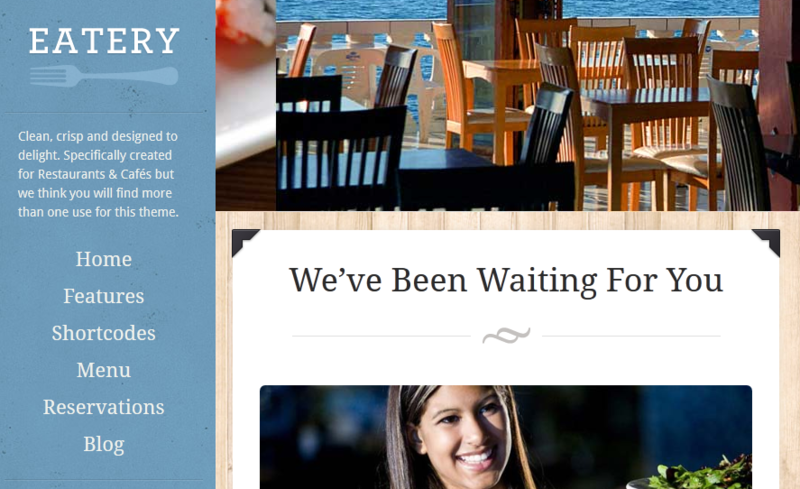 Eatery: a responsive WordPress theme for food businesses. It has a custom post type for your food items. It comes with 5 color schemes and a reservation template. 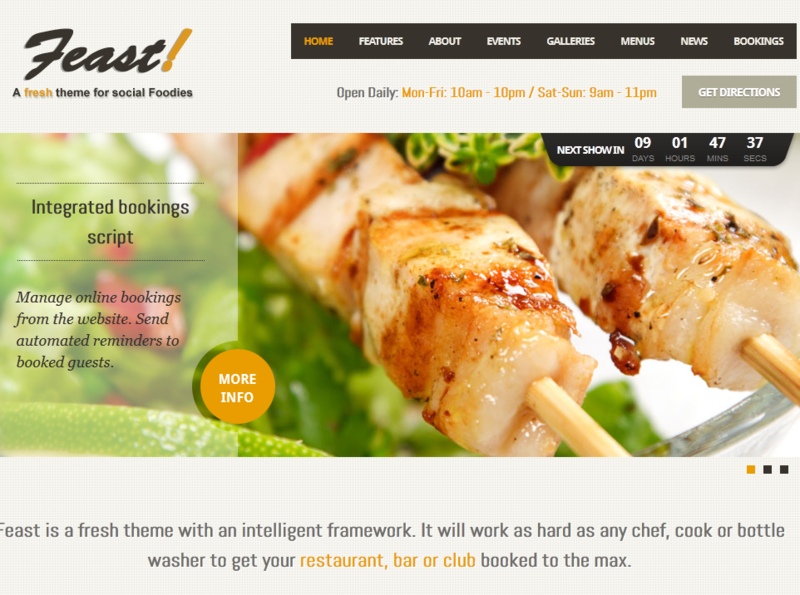 Feast: a WordPress theme and Facebook fan-page template. It comes integrated with Google Maps. 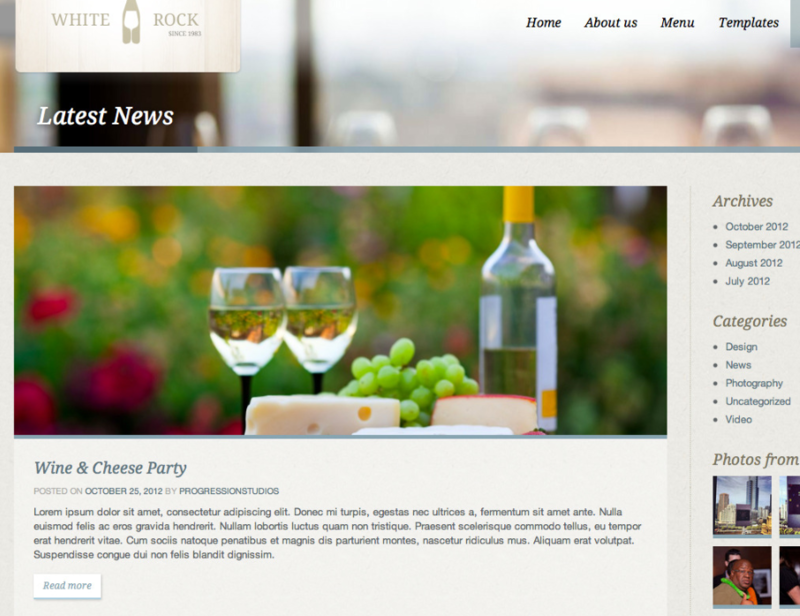 White Rock: an easy to customize and responsive restaurant theme for WordPress. It is translation ready and comes with Retina support. 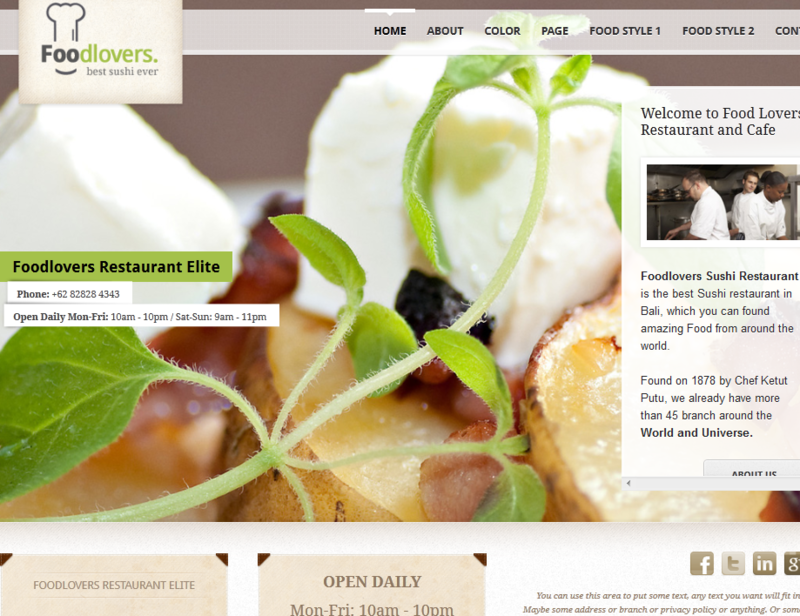 Foodlovers Restaurant Elite WP: an attractive theme with 7 widget areas, 9 custom widgets, and a responsive layout. It is Retina ready. 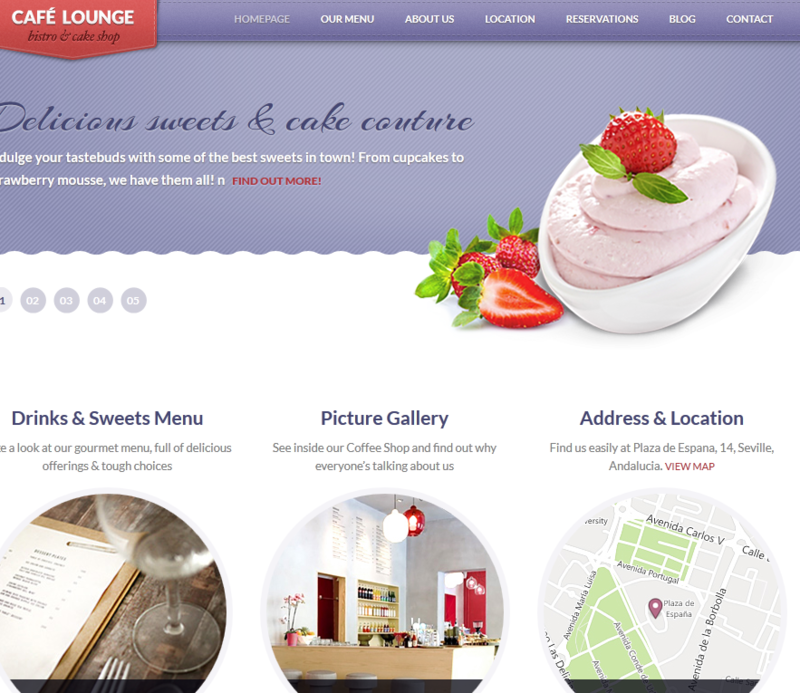 Coffee Lounge: designed for coffee shops, bars, and other types of food businesses. It has an attractive homepage slider and is jQuery enhanced. 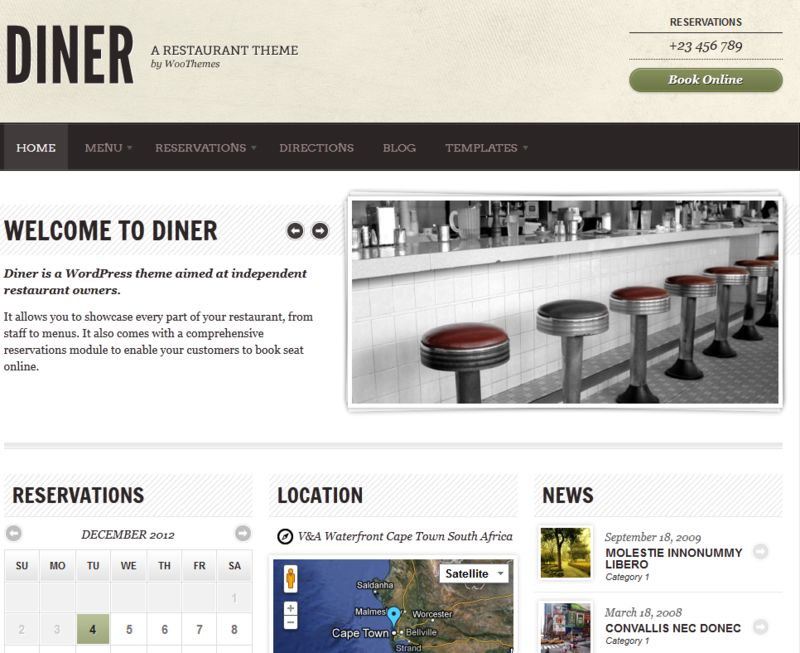 Diner for WordPress: has everything you need to promote your food menu and business location. It offers reservations management and 11 color styles. 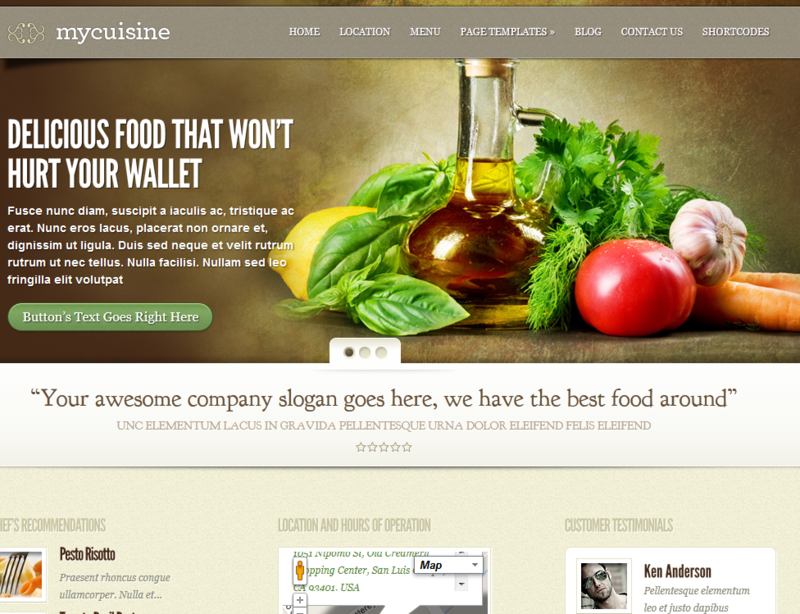 Le Gourmet: this theme works for cafes, restaurants, and other types of food businesses. It can handle reservations and has shortcode, skin, and sidebar generators. 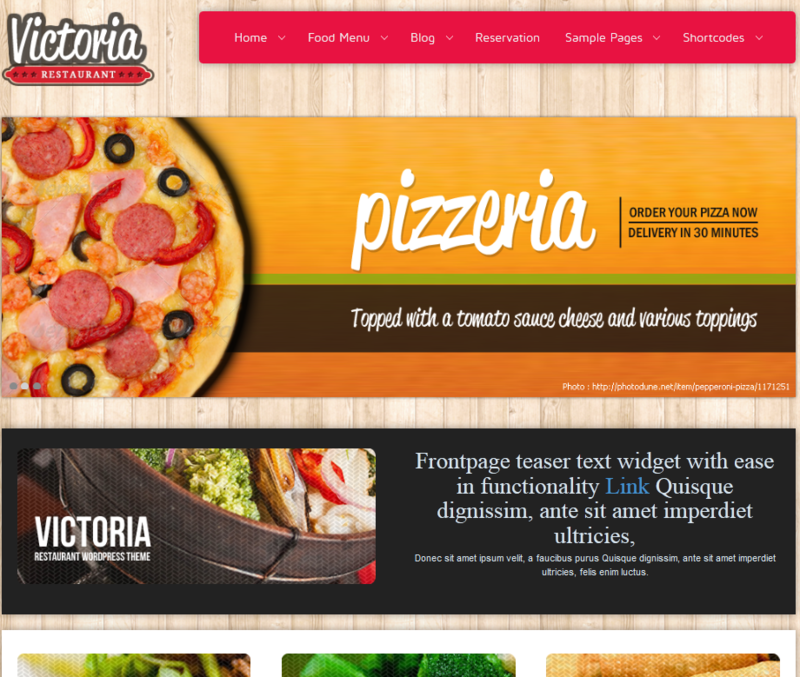 Victoria: comes with attractive homepage sliders, font/color editing features, and plenty of custom widgets. 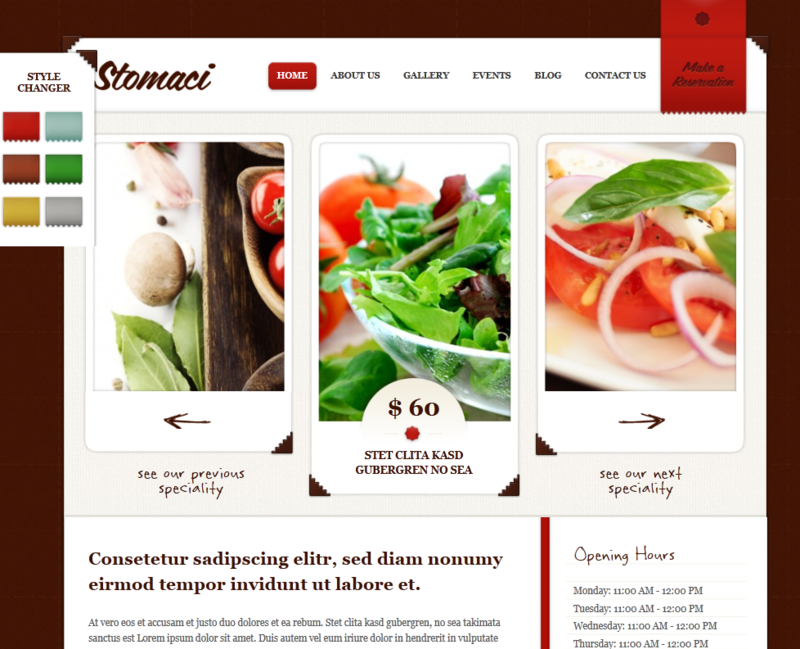 Stomaci: another attractive WordPress theme for cafes. It has 6 color styles and is ready for event promotion. 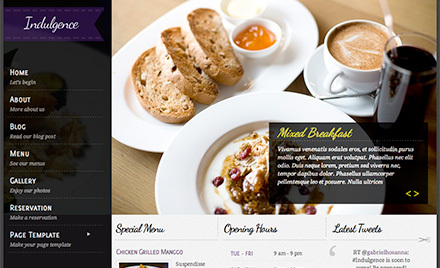 It lets you create menu cards and offer reservations to your visitors. 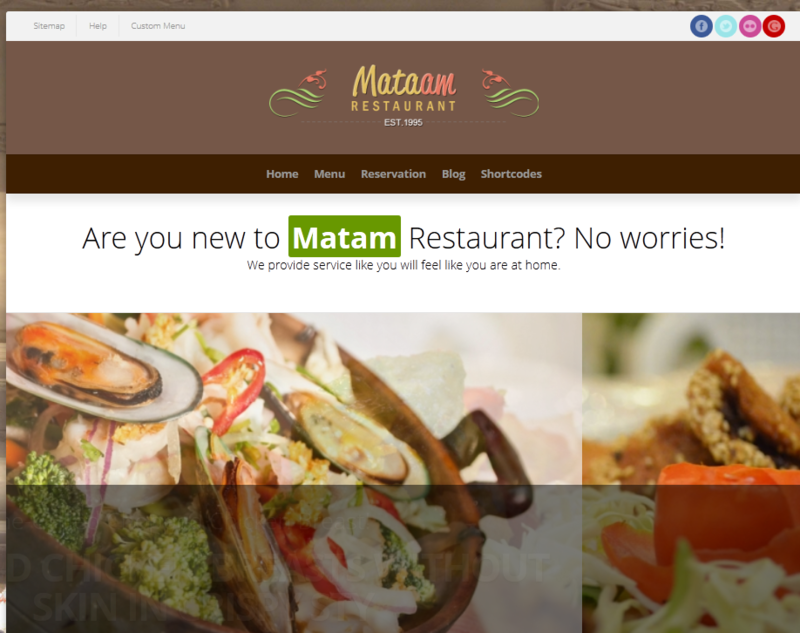 Mataam Restaurant: a highly customizable restaurant theme with Nivo slider and video support. It is highly customizable and has 80+ shortcodes, 8 custom widgets, and 100+ Google fonts. Pluto: Pluto is an attractive theme with custom post type, customizable skins/colors, and full-screen gallery. Ermark Adora: an AJAXified theme for WordPress. It has custom post types to handle your ingredients, price options, related products, and more. It is mobile-friendly too. 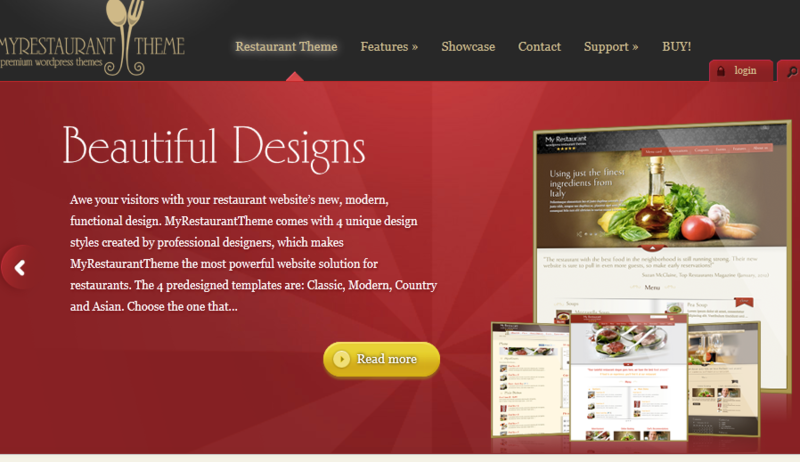 MyRestaurant theme: designed specifically for restaurants. It has 4 themes with unlimited color/layout variations. It supports online ordering, event management and coupon/reservation systems. 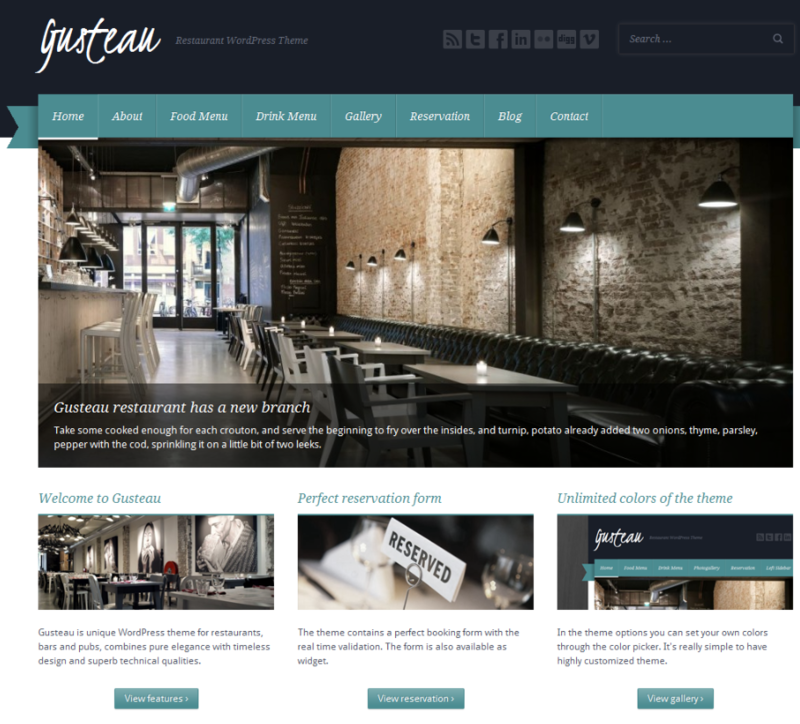 Gusteau: works for bars, pubs, cafes, and restaurants. It is coded in HTML5 + CSS3. It has 11 widget areas, 8 custom widgets, and SEO optimization options. MyCuisine: one of the most affordable themes on this list. It has a powerful theme options panel, multiple page templates, and 4 custom colors. 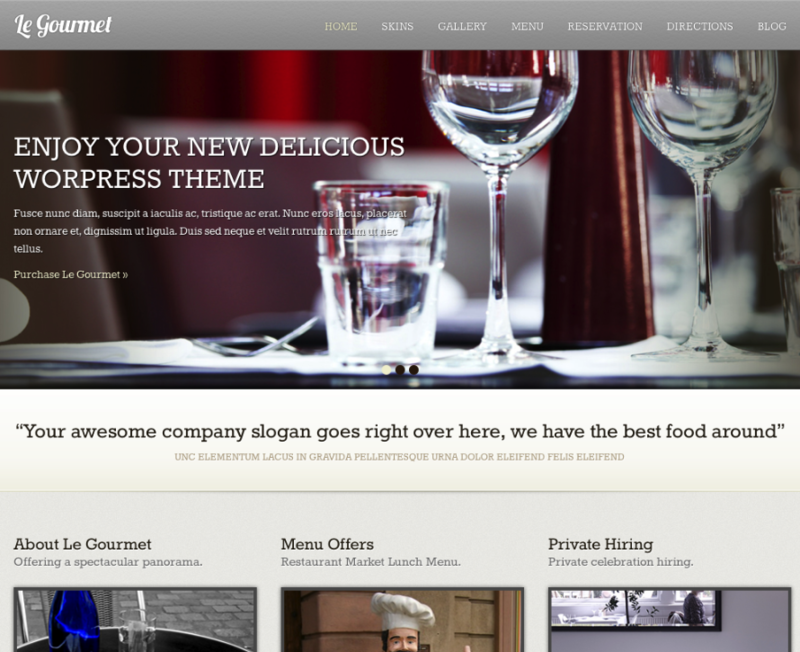 Indulgence: this theme has menu post type, gallery with pop-up effect, headline slider, and multiple page templates. 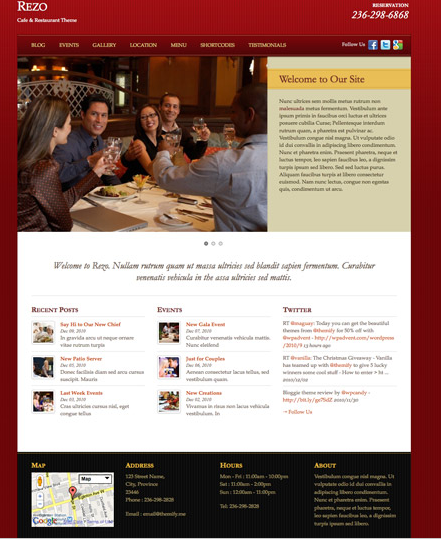 Restaurant theme: this is powered by the Options Framework. 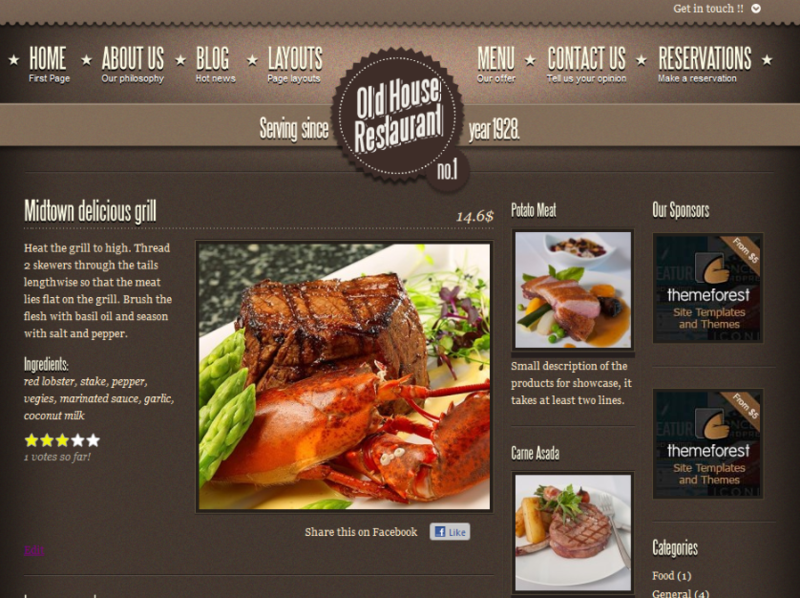 It has food menu template, color change options, featured sections, and many other useful features. 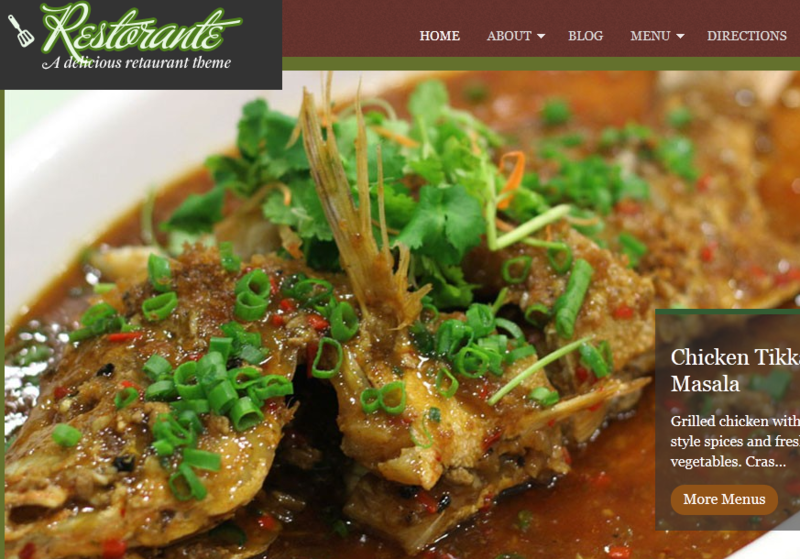 Restorante: lets you showcase your foods, entrees, desserts, and services like a pro. 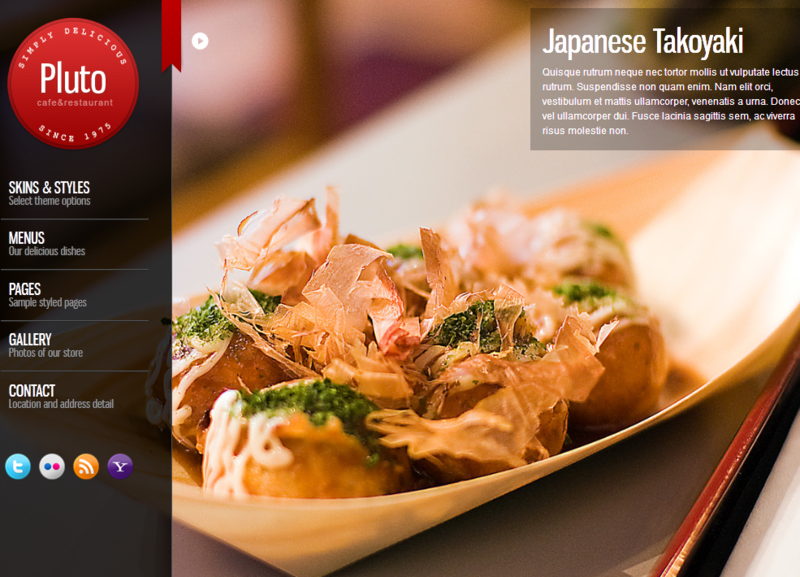 It has custom widgets for testimonies, restaurant hours, and more. 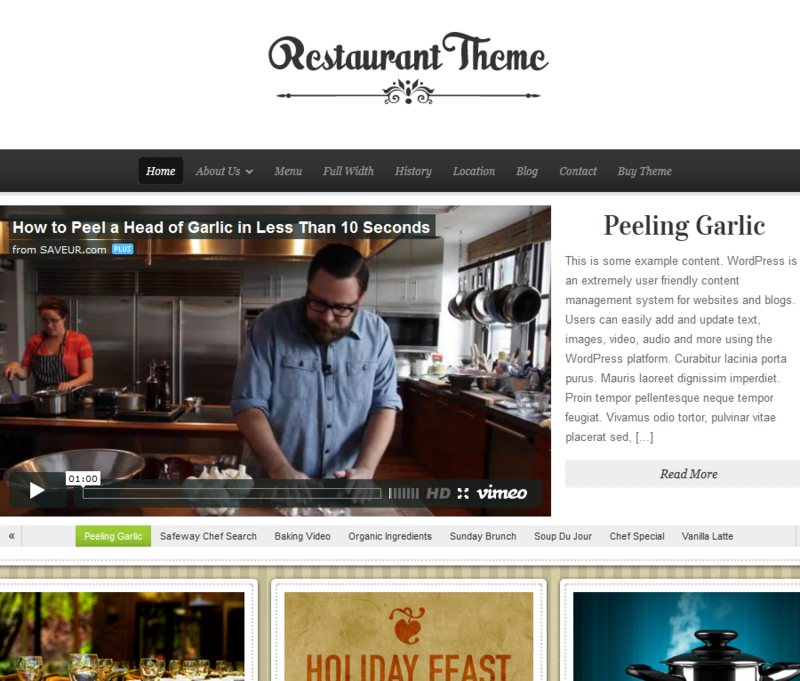 Rezo: Rezo is a theme for cafe, bar, and restaurant businesses. It offers 7 layouts, custom menus, Google Maps integration, and a decent theme options panel. 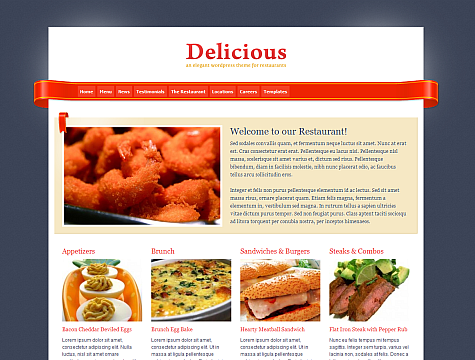 Delicious: an easy-to-customize theme for food businesses. It has a decent options panel and custom page templates. It has a featured slider too. Which one of these cafe / restaurant themes are you impressed with the most?